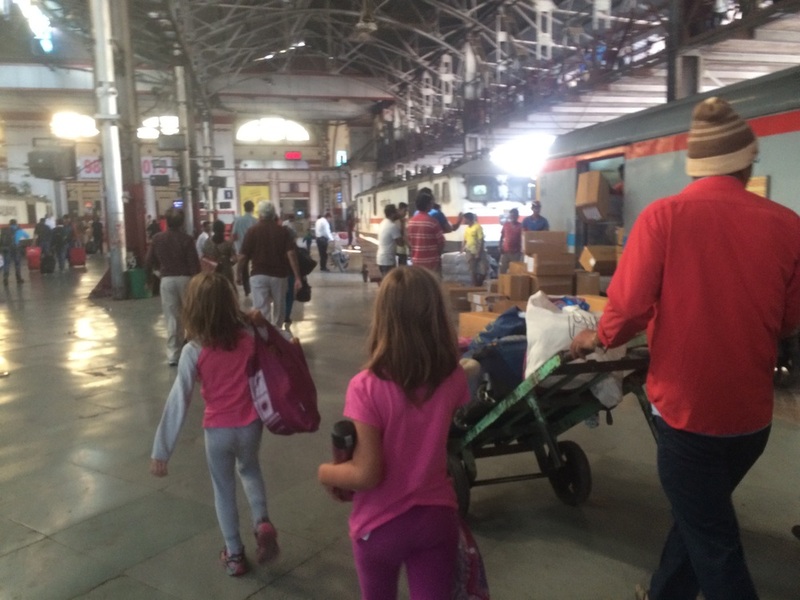 I enjoyed our second week of India more, as we were in less crowded cities and had a more relaxed pace. 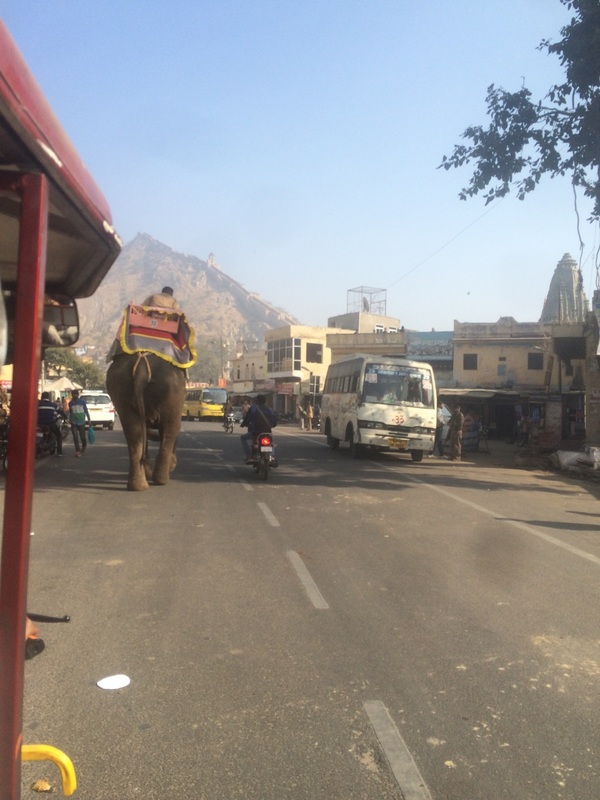 After Keoladeo National Park, we made our way to Jaipur. 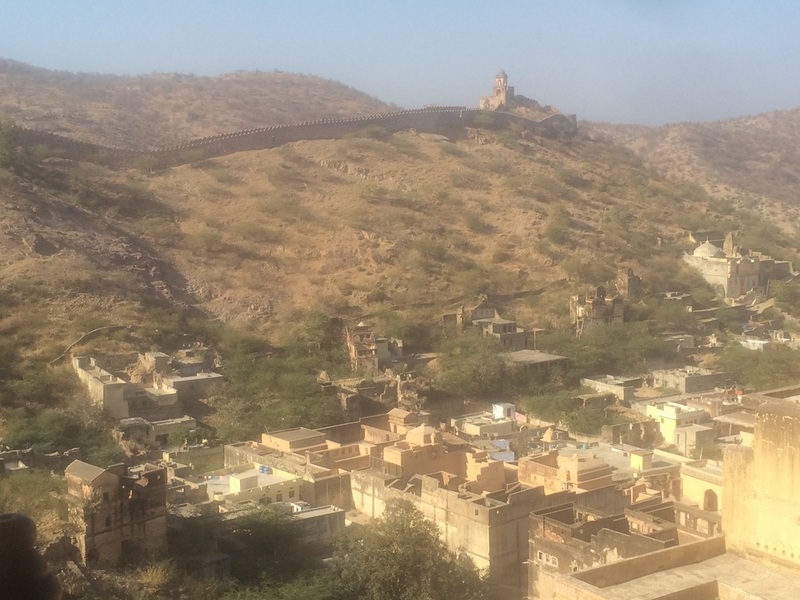 Jaipur is a planned city of about 3 million people. I immediately appreciated it’s smaller, more organized nature. Cars actually stopped at the lights, and stayed in their lanes, for the most part. 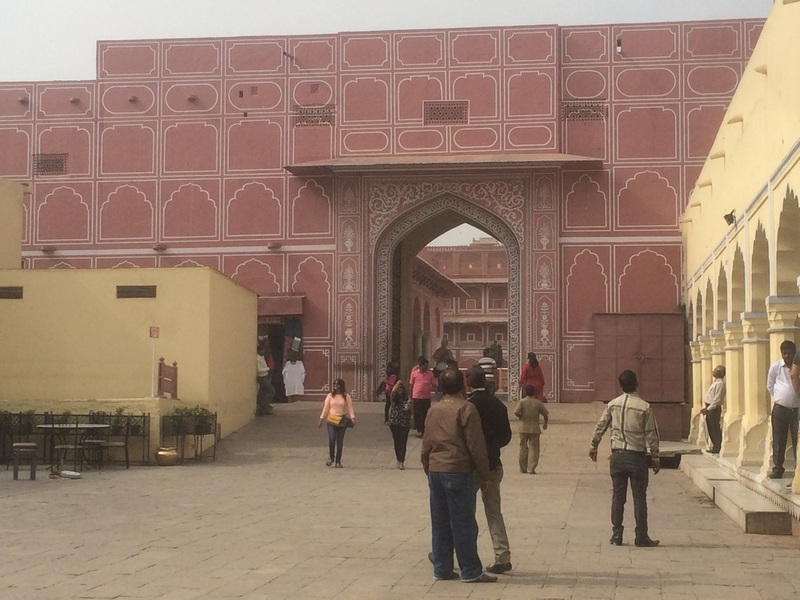 Old Jaipur is known as the Pink City. 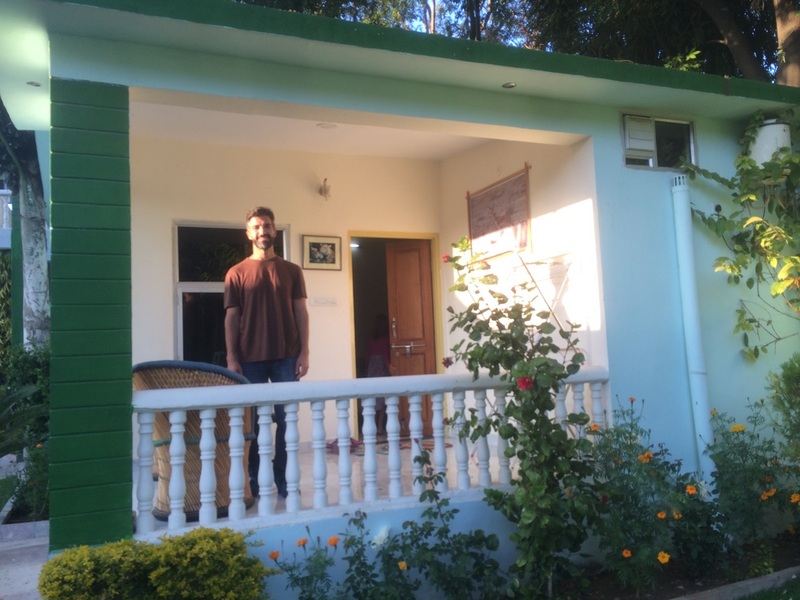 Our driver had a bit of trouble finding out guest house, but once there, we were welcomed warmly by the hosts. Vishali is an artist, so the common room and bedroom were filled with her beautiful art. 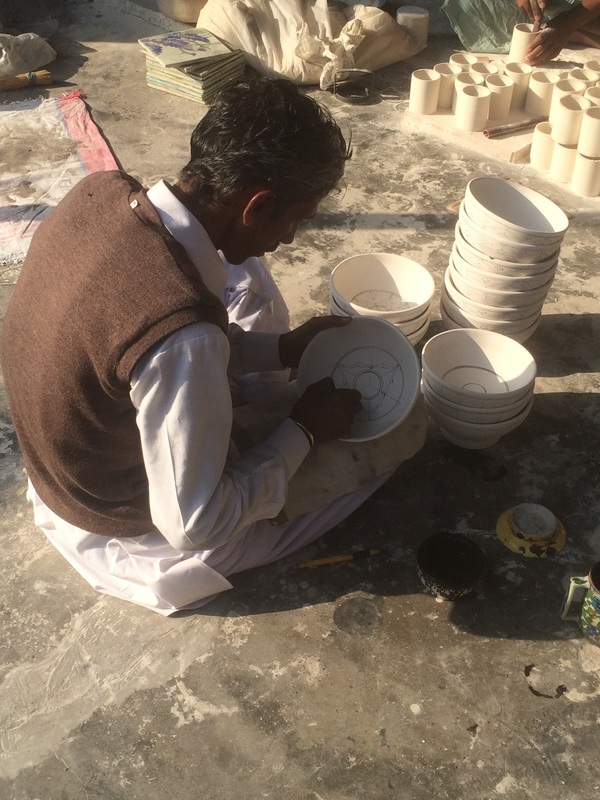 Vishali arranged for us to go to the Blue Pottery Factory, where we saw how pottery is made. 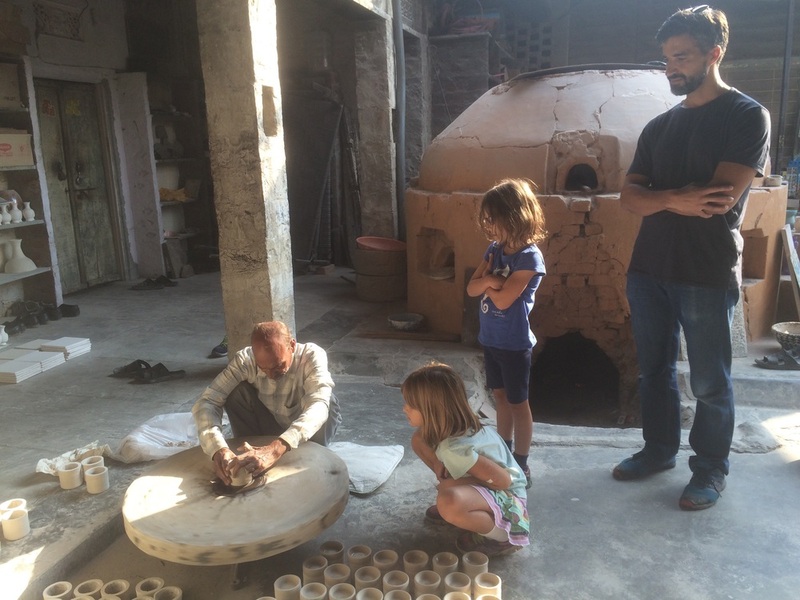 The girls were fascinated by the men who hand-drew and hand-painted the pottery. They also got to try block printing, essentially stamping patterns onto fabric. Hannah, Amy and Anthony at the Blue Pottery Factory. Hand drawing the designs on the pottery. 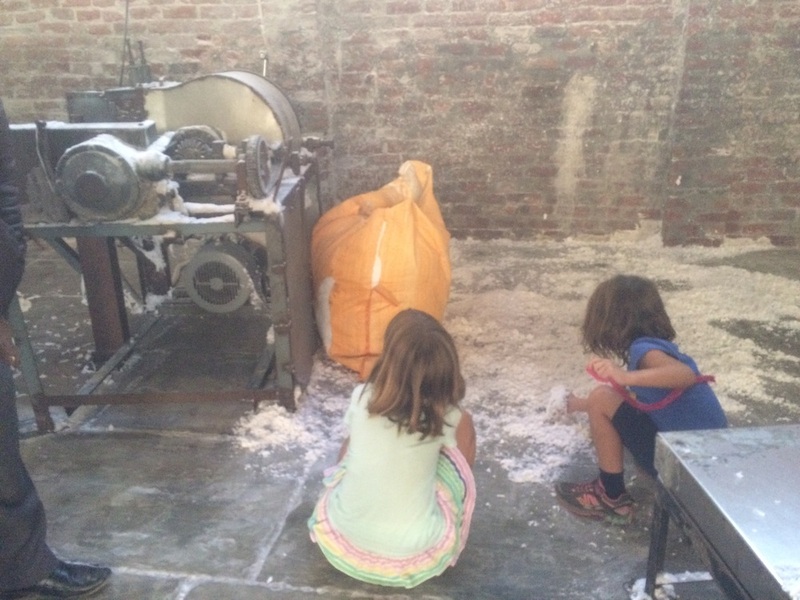 Block printing…an elephant, of course! 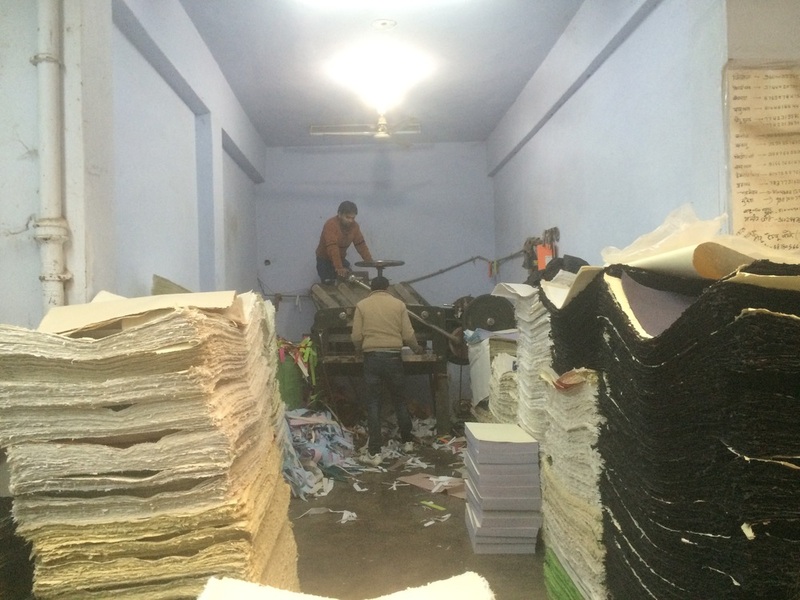 We then went to Kalpana Handmade Paper factory to see how paper is made from the leftover cotton fabric scraps of the textile industry. Both girls liked the part where the rough edges are sliced off to make nice, smooth edges. This paper is made from cotton fabric scraps. Rough edges to smooth edges. On the way to the factories, we passed lots of stalls selling kites, in anticipation of the kite festival. We didn’t have a chance to stop at one, so our host arranged for the girls to each have a kite. The next day they went to the rooftop garden to fly their kites. It was quite something to see people on the rooftops all around, flying their kites. 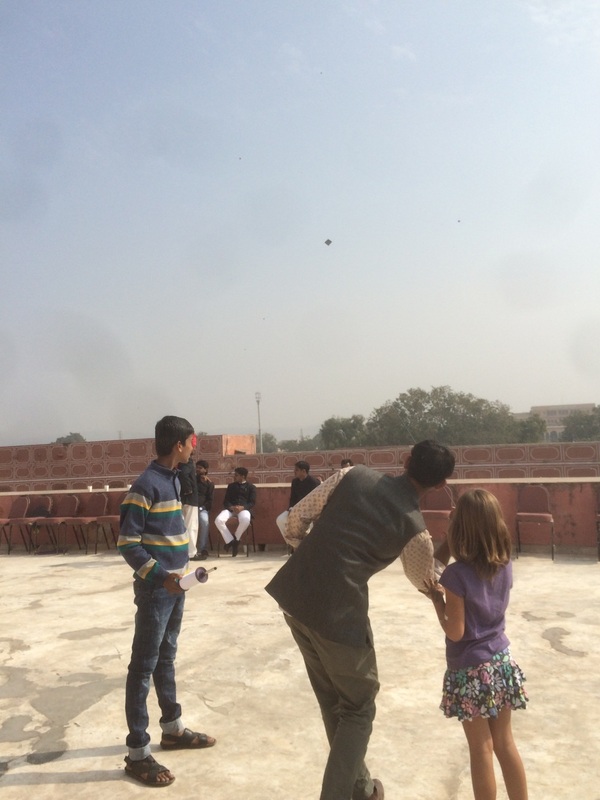 Hannah and Amy also had a chance to fly a kite at the City Palace. We really enjoyed the City Palace because it had everything that was missing from the different forts: Clothing that the various Maharajahs, and other members of the Royal family wore; carpets, art and furnishings, some over 200 years old; as well as an armory, art gallery and the carriages used by the Royal family of Rajasthan over the years. In front of the Winter Gate at the City Palace. After the City Palace, we went to The Jantar Mantar observatory. 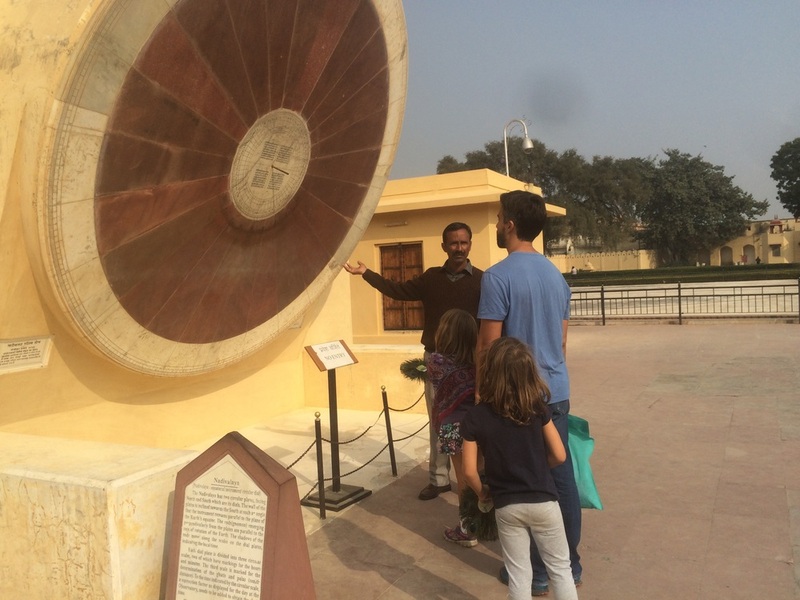 It was created by one of Jaipur’s Maharajahs (Kings) and has various astronomical/astrological instruments, including the world’s largest stone sun dial. Anthony was in his forte here! 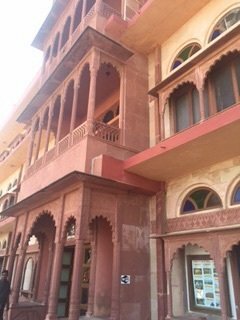 That evening we went to Chokhi Dhani, a cultural/entertainment center where you can see how Rajasthanis used to live. We had dinner there and enjoyed a puppet, magic, and dance show, among other things. 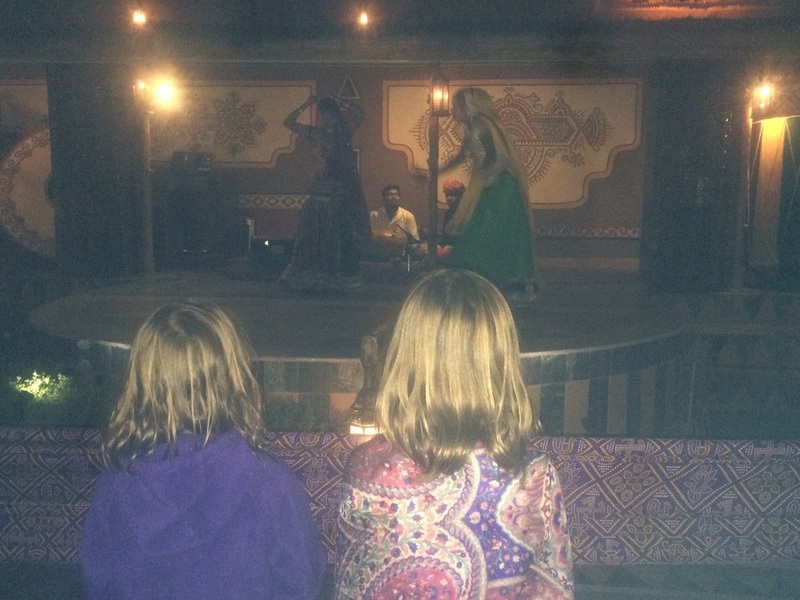 Watching Indian dancers at Choki Dhani. 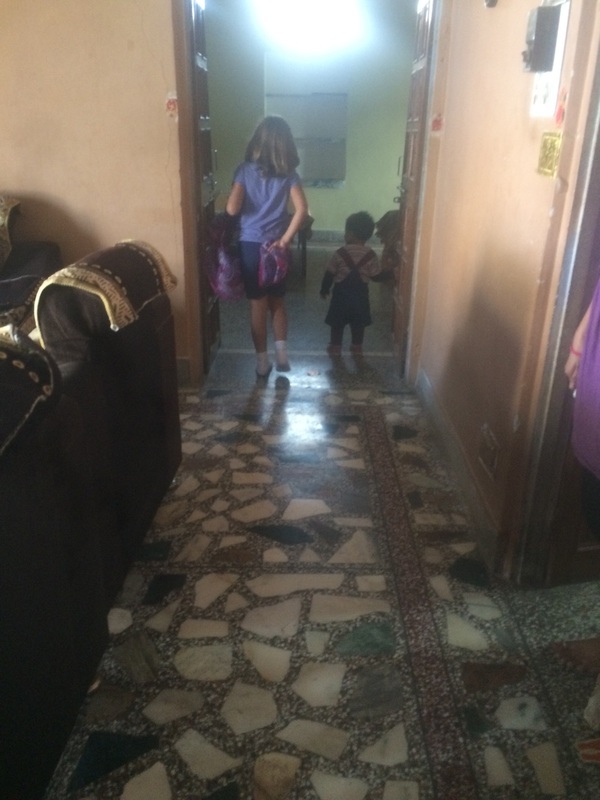 The following day, we moved to a home stay inside the walled city of Amer. 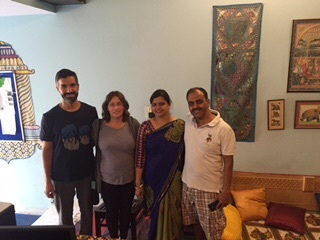 Ankur was our host, and like many traditional Indian families, he lived with his parents, siblings, sister-in-law, and nieces (16 months & 4 months old). The toddler liked the silk scarves and puppets the girls picked up along the way. Ankur’s friend, Dinesh, was our guide through the Amer Fort. 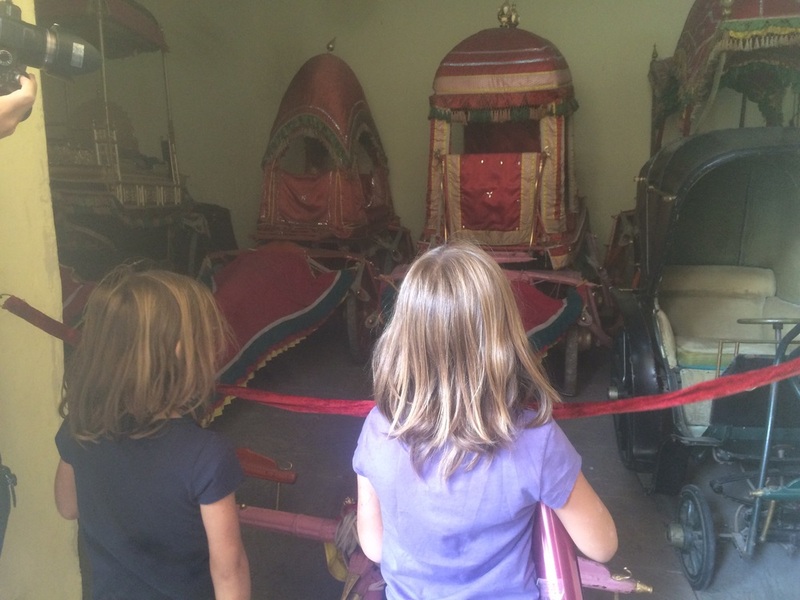 Hannah and Amy didn’t want to go at first, but once there, they had fun going through the secret passageways, particularly the one used by the Maharajah to visit one of his many wives, without the other ones knowing. 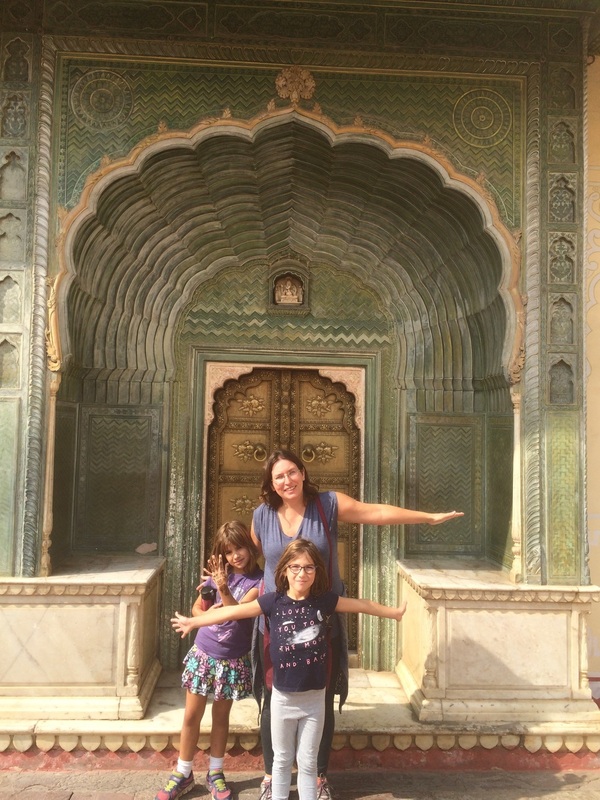 You could take an elephant ride up to the Amer Fort, but the girls decided not to. They learned at the Elephant Nature Park that elephants’ skeletal structure is not meant to support heavy loads, particularly on their backs. 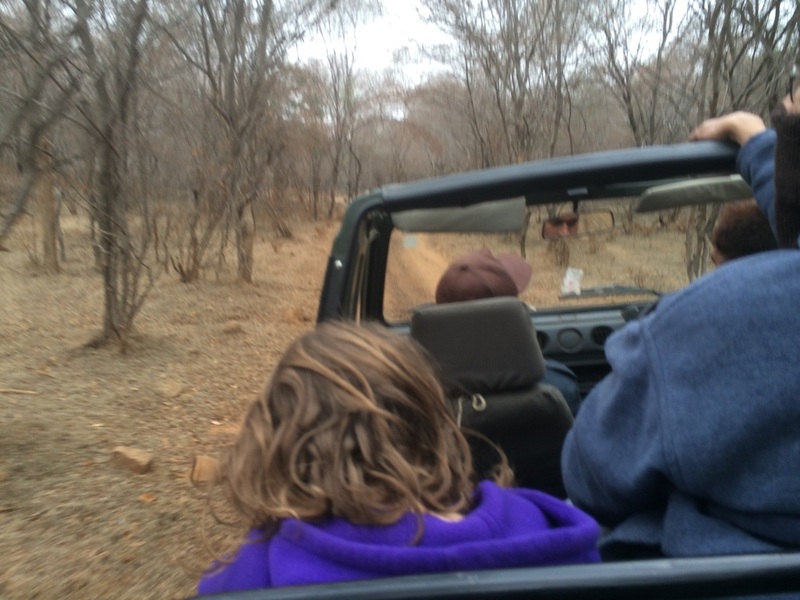 Next, it was onto Ranthambore National Park to try our luck at seeing tigers. The ‘resort’ we stayed at had only 10 rooms, with beautiful gardens, lawns, and evening fires. 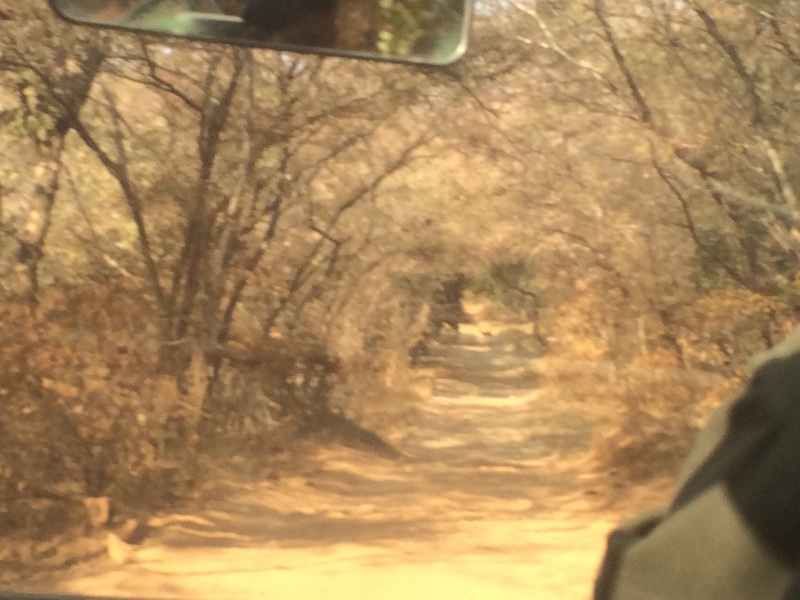 The Park is divided into 10 zones, and only a certain number of safari vehicles can go in each zone. 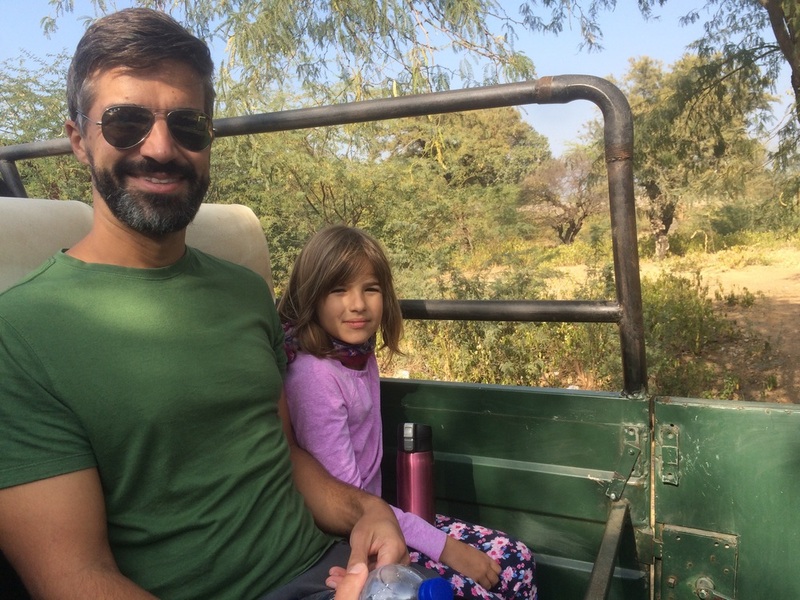 Some people had booked their safaris 3 months in advance to get the best route. We booked ours through the Resort the day of and were only offered a 20-seater open-top vehicle that went through Zones 1-5. Even though tigers had been seen the afternoon before, and that day in Zone 3, we did not see any 🙁 We saw lots of spotted deer, peacocks, macaques, an owl (in flight), eagle and crocodile. Anthony & Hannah in the 20-seater. 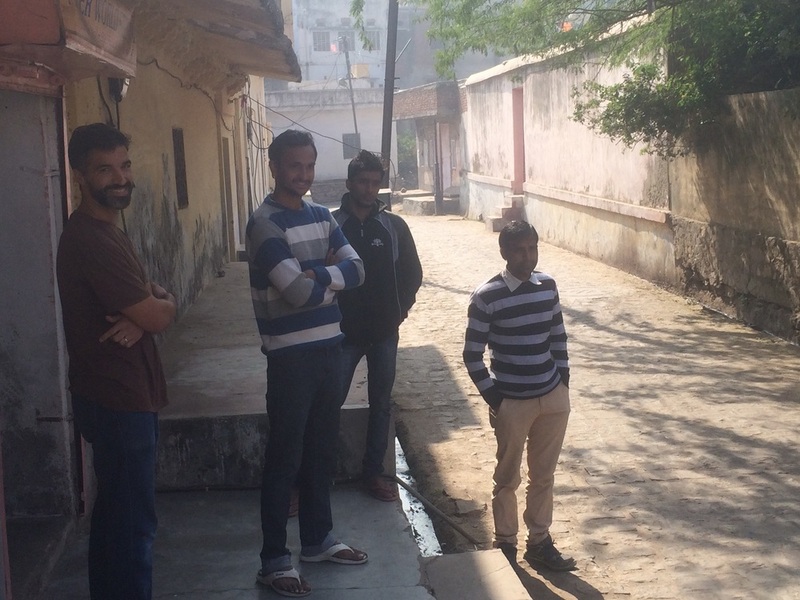 Ranthambhore was very different from the other parts of India that we’ve seen to date. Amy in the jeep. Ranthambhore is a semi-arid deciduous forest. 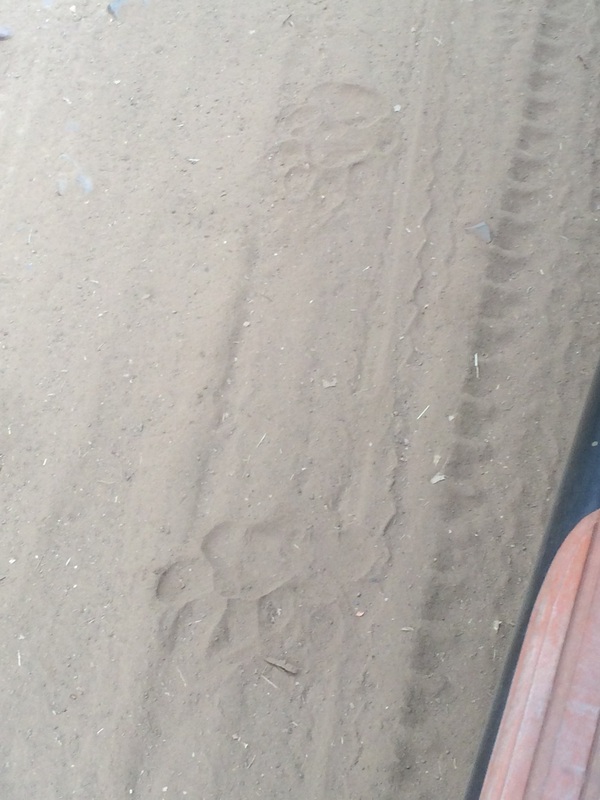 Tiger paw prints…we were so close! That night we boarded the train to Mumbai (Bombay). While the Indian trains only have curtains, instead of doors, we still found them to be comfortable enough. Amazingly, the bathroom had toilet paper and soap; something you didn’t find on African trains. Rajasthan cuisine is mostly vegetarian, so I was looking forward to having some non-veg food again. 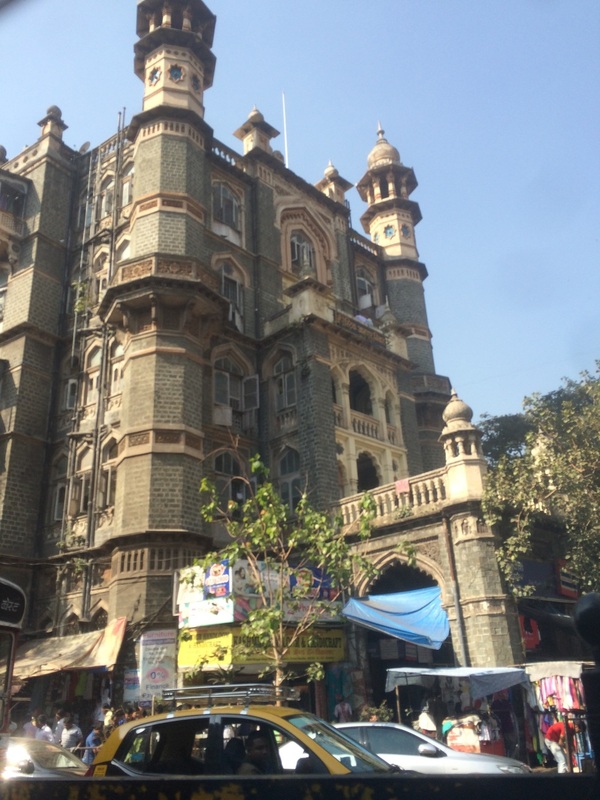 Mumbai is a relatively young city and you can definitely see the European influence in many of the buildings. It is also much cleaner and has more vegetation, giving it a nicer feel than Delhi. 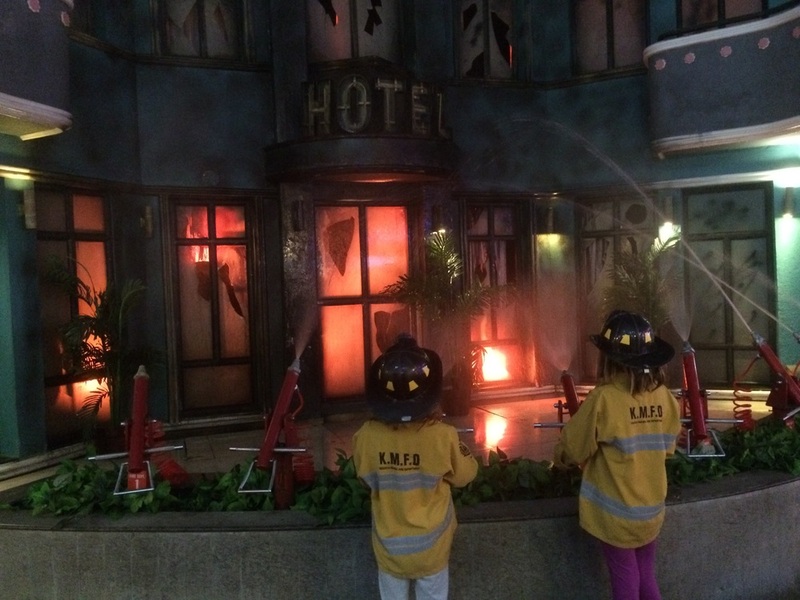 Our first afternoon in Mumbai, we took the girls to KidZania. 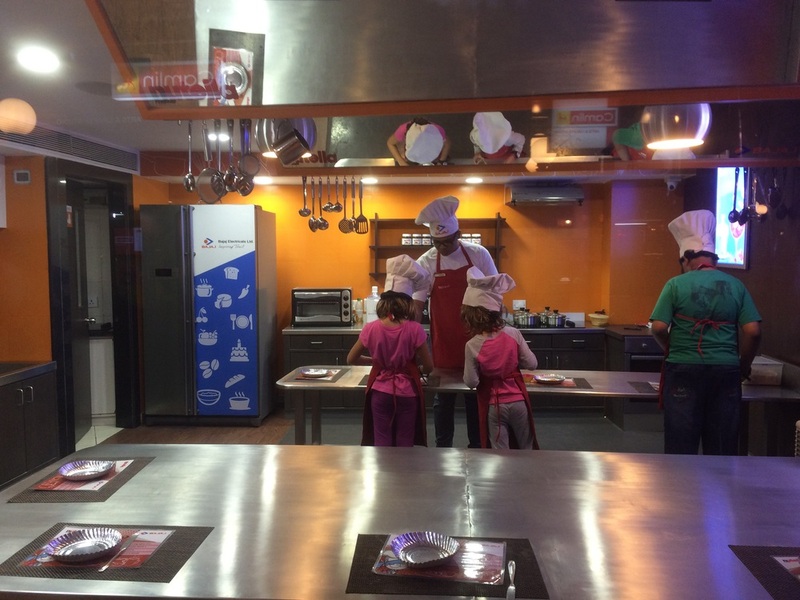 KidZania simulates the adult world, with kids getting to try different jobs in many different fields, including manufacturing, entertainment, healthcare, etc. They start off with 50 Kidzos (KidZania’s currency) to use. Some activities cost money, and some earn money. It’s a fantastic concept and kids love it. The Rizk firefighters to the rescue! We have a couple more days in Mumbai before heading to the South Indian State of Kerala. We are looking forward to our third week in India. 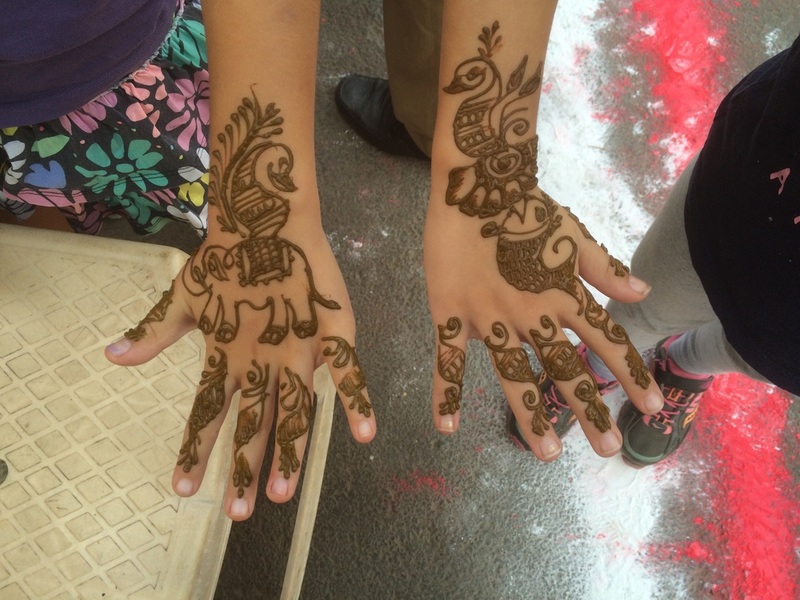 You can’t go to India without getting henna! Amazing photos! So much to see ! So different from here.